TWICE has once again proven that they are not just any other girl groups out there. 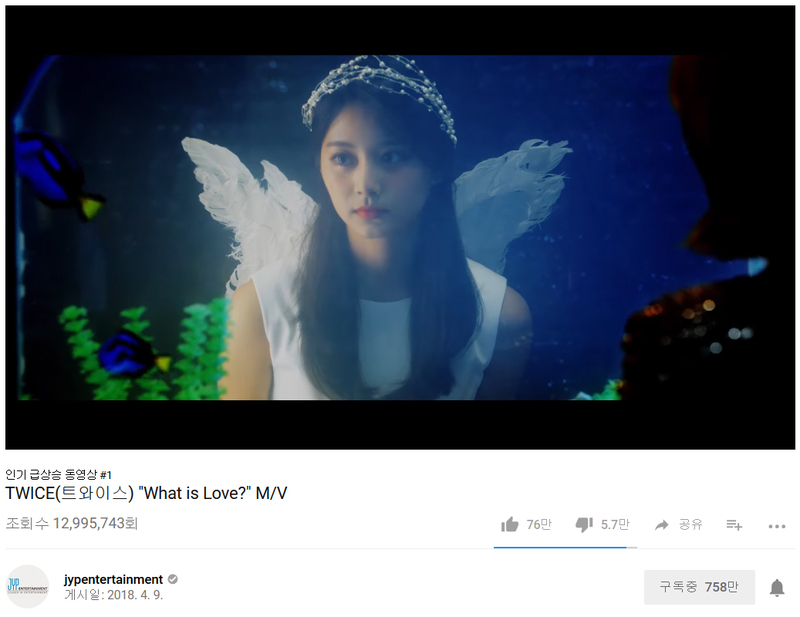 Released on April 9th at 6 P.M, TWICE's latest music video, 'What is Love?,' has now been watched for almost 13 million times on Youtube. It's also received over 750 thousand thumbs up and steadily become the #1 trending video on Youtube Korea. Just as much as they like the video, fans also pour love for their music. 'What is Love?' 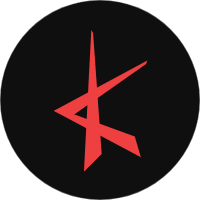 has topped various major music charts, followed by the group's other songs from the same album. On top of that, the girls' success is not only inside South Korea but also in various countries. Need to doubt more about TWICE? No, we guess.